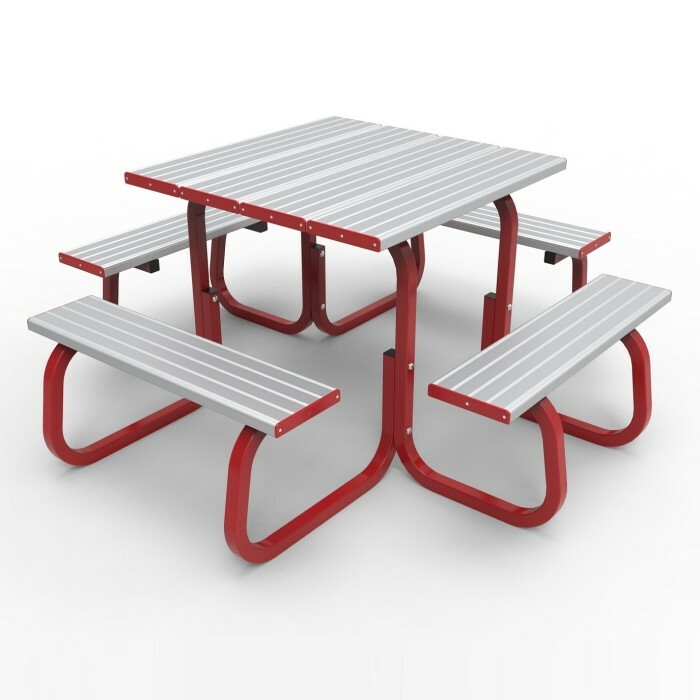 The Alfresco 8 Seat Square Table delivers industry leading durability with a design choice between rectangular and square configurations. 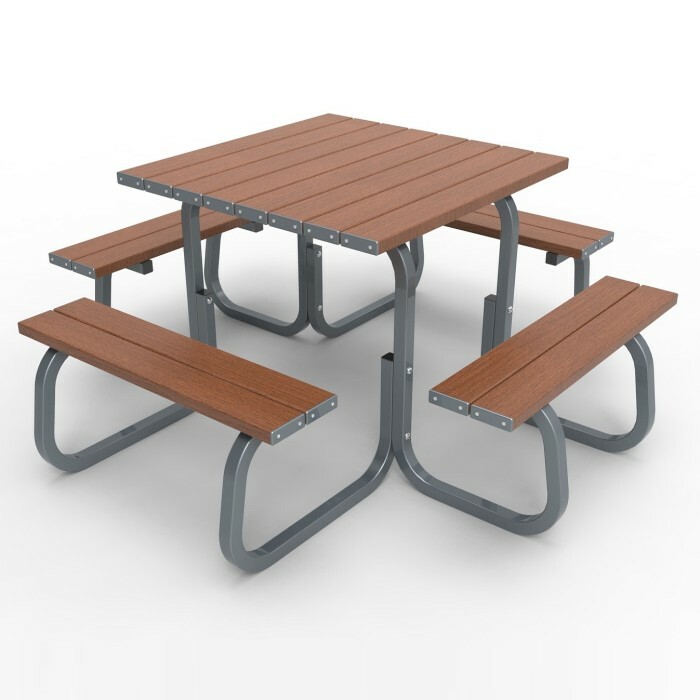 Able to fit a maximum of 8 adults these tables are curved for comfort and engineered for strength. 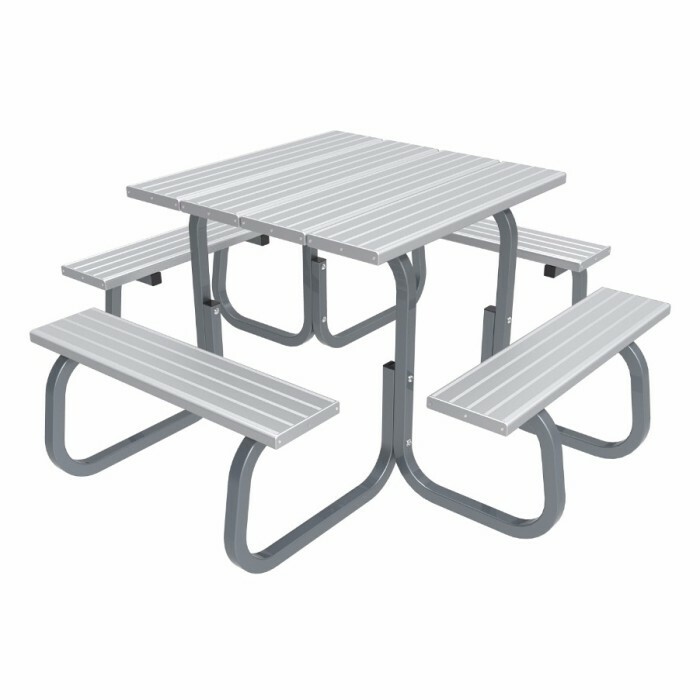 Marine grade aluminium and all stainless steel fixings ensure these settings are tough, safe and popular with users. Their quality and competitive cost sees developers across Australia continue to make the Alfresco 8 Seat Square Table a feature of outdoor spaces.